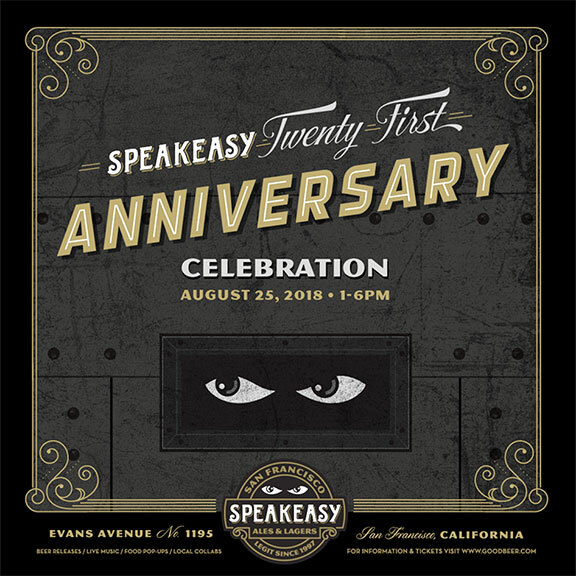 Clay Jordan from Speakeasy Ales and Lagers is our guest today on Brew Ha Ha with Steve Jaxon, Mark Carpenter and Herlinda Heras. Clay tells how their main brands are still being brewed, such as Big Daddy and Prohibition Ale, with no changes, and they are also adding new ones. Mark remembers that Big Daddy won a Gold Medal at the GABF one year. Herlinda says that it is a little known fact that she competed for nine years at the Stumptown Brewery rib cookoff. 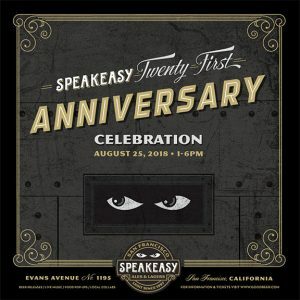 Speakeasy was always next to her with their BBQ and Beer team. They will have an anniversary party for the 21st anniversary. They bring in food trucks Thursday through Sunday. But for the party there will be a bunch of them and some live music too. It will be on August 25, $5 admission, with some VIP tickets available with nice perks. 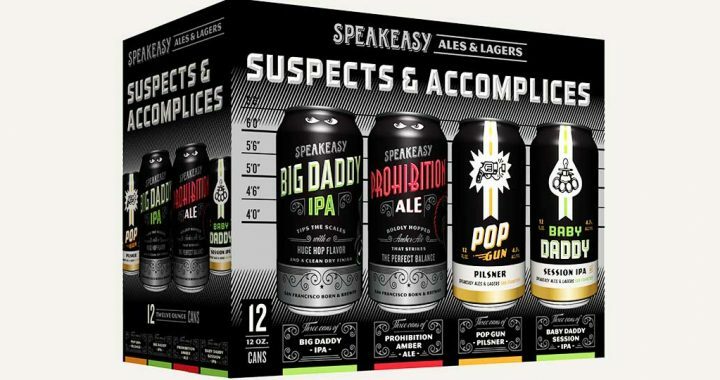 The Speakeasy Ales and Lagers website URL is “good beer” dot com. Mark Carpenter tells about meeting some pilots and they talked about flying and beer. They were flying into the area and they met for lunch today. He took them to visit some brewers, Henhouse and Seismic. They had a great reception tasted some fabulous beers. 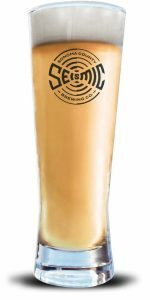 They tasted a beer called Alluvium which is soon coming out in cans. Herlinda notes that it is made with local malt, too. Mark says that the Seismic brewery is very well built. Their owner said he wanted a brew house big enough where they don’t have to run around the clock. This is what Fritz Maytag, Mark’s old boss, at Anchor Brewing, also said. So Mark was impressed with this. Mark notes that it takes way more than money to be successful, and Seismic is doing a fabulous job. They also visited Henhouse and tasted Oyster Stout beer. They gave him an IPA to bring in today. 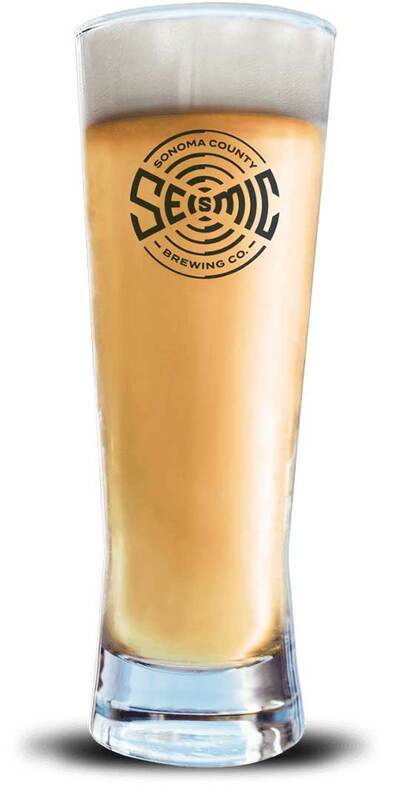 Mark mentions he got a growler of Alluvium from Seismic. Herlinda asks what Mark drank when he visited Russian River. He drank a beer called Dribble Belt. This is a part of the hopyard equipment, a belt that runs under the hop picking machine that picks up some of the hop cones that fall off.